VisionScapes is a Calgary-based team of fiercely talented individuals with a passion for creating and constructing beautiful and liveable spaces outside. We fuse the art of landscape design and construction with the seamlessness of our landscaping process. VisionScapes creates truly distinctive, perfectly original outdoor living spaces for Western Canada's most discriminating clients and businesses. 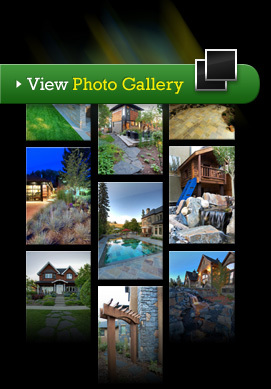 Our team of experts will take your dream landscape design and make it a reality. Our landscape design talent lies in our ability to blend the surrounding environment with the architectural style of the home. We seek to create spaces that invoke a feeling of relaxation and well-being as well as reflect our clients unique personalities. Go ahead, live outside in luxury and comfort.